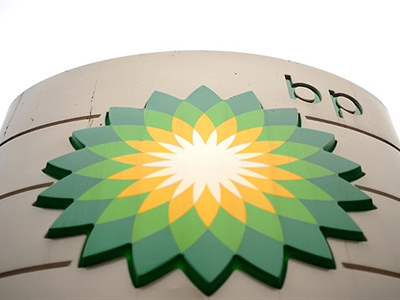 With a decision deferred on whether BP can proceed on its share swap with Rosneft Business RT spoke with Vadim Mitroshin, oil and gas analyst at Otkritie Bank, about the implications. RT:What do you make of this decision? Did you expect a different outcome? 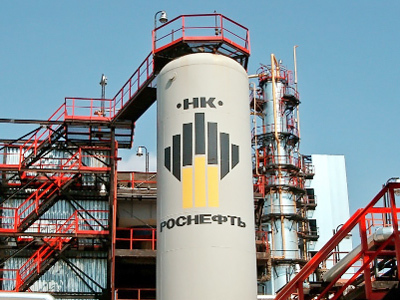 RT:Apparently there is a possibility that the two sides Rosneft and BP may prolong their deadline on the 14th of April for their share exchange, their share swap.Do you think that will happen? RT:What do you think AAR and TNK-BP would see as victory in this case? RT:What kind of compensation are we talking about? 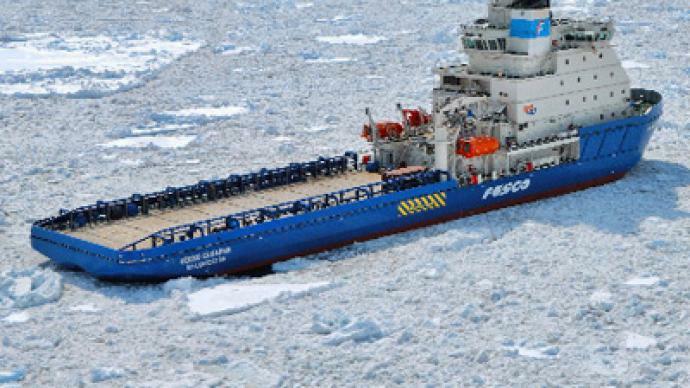 RT: Do you think that there is any risk that the deal between BP and Rosneft may be cancelled altogether?